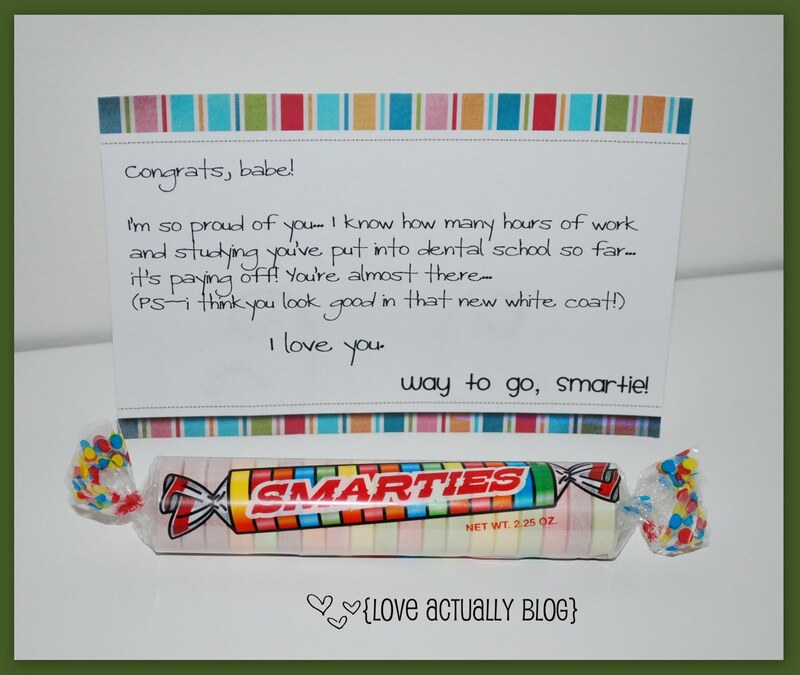 Jumbo Smarties - This post includes 4 printable card downloads! 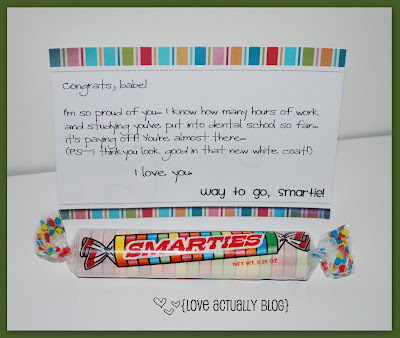 Scoring an "A" in Romance - a smorgasbord of ideas for student couples on a budget! Aw this is so sweet! No pun intended. Loving your blog! Can't wait to read more! I'm now your newest follower too! this is co cute! Love it!